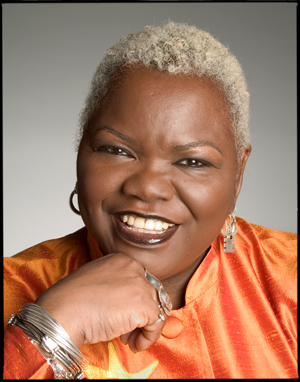 The 40th anniversary of SI is already ramping up the awesomeness with the announcement of Ysaye Barnwell as the 2019 Theme Speaker. A former member of the vocal group Sweet Honey in the Rock, Barnwell is an energetic and beloved workshop leader in the UU community. She has a deep knowledge of the African-American vocal tradition, and of music’s power to connect, motivate, inspire, and teach. Come and share in the experience of building beloved community through a collective voicing of our shared joys, concerns, and humanity.